Construction company Intrakat is intervening in the role of the white knight for the Kalogritsas group. 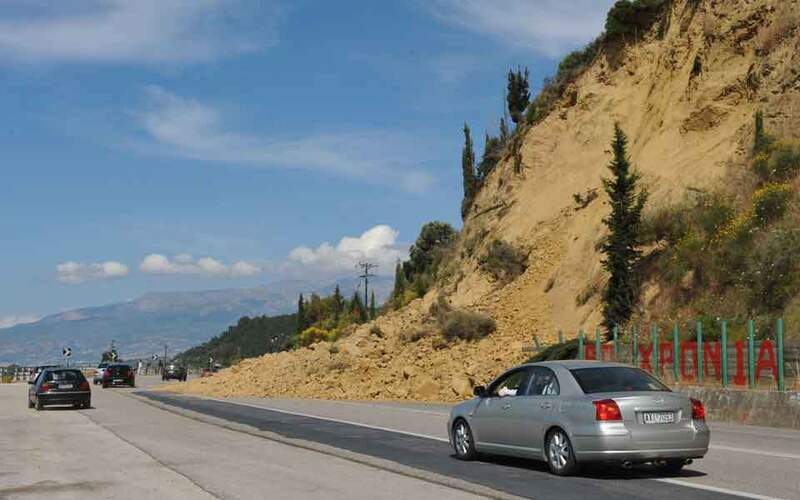 Kathimerini understands that the new Intrakat administration led by Dimitris Koutras has informed the Kalogritsas group that it intends to undertake the role of guarantor for the issue of the letters of guarantee for quality of work that are necessary for the signing of the concession contract for the Patra-Pyrgos highway (pictured) project. That will overcome the last hurdle for the group to undertake the long-delayed concession.